Looking for a results based SEO Company in Australia? Let your page one rankings do the talking. Guaranteed Google rankings within 90 days or we work for FREE! Do you want to reach more people with your website? With Search Engine Optimization, you can potentially reach millions of users with strong commercial intent. Take note that search engine users typically make queries to look for actionable solutions. By ranking highly in search engine results pages, you can leverage their motivation to acquire more conversions and bring more profit to your company. The ultimate goal of SEO is simple: reach the number one spot. It is never to reach page three, page two, or rank #4 — it is always about reaching first place on the first page. According to statistics, 60% of search traffic goes straight to the top three results. Sure, being third or second is enough to bring your company substantial profits, but SEO never really stops even if you reach the top rank. Today, there are over 3.5 billion searches on Google alone—90% of the entire online search traffic. So, if you are doing business online, you are clearly missing out on a huge revenue stream without SEO. Why Businesses Need Professional SEO Services? For some digital marketers, it can be difficult to wrap your head around the concept of SEO. After all, search engines like Google regularly roll out updates to their ranking algorithms. Every once in a while, a major update changes the game and hits unprepared websites, causing them to lose revenue overnight. That is why modern SEO has evolved from finding loopholes in the system to abiding by the guidelines that offer relevance and quality experience to the search community. In SEO, there are several On-page and off-page ranking factors you need to consider. These factors encompass every facet of your online presence—from your social media strategy to your website’s back-end. Site loading speed, for example, is a factor that affects key SEO metrics like session duration and bounce rate. Link-building is a key strategy in SEO that aims to improve your site’s authority in a particular niche and increase your domain’s visibility in search engines. This process involves a tremendous amount of effort in finding authoritative niche sites, coming up with topic ideas, keyword research, content development, competitor analysis, and outreach. Without sufficient knowledge and the necessary tools to accomplish each step, it is virtually impossible to have successful link-building—let alone a full-blown SEO campaign. SEO is time-consuming and require a ton of work before you see measurable results. Furthermore, it may take several weeks to a few months before a brand new site ranks highly in search engine results. With so much at stake, you cannot afford any assumption or outdated information spoil your strategy and be left behind the competition. Diverse Keyword Strategy – Keywords will help you establish your place in a particular niche and determine your target audience. By understanding the current goals and capabilities of your business, we will plan a strategy that leverages keywords with the most suitable level of competition and profitability. Today, some of the effective keyword strategies include optimizing for local keywords, long-tail keywords, low-hanging fruit keywords, and analyzing competitor keywords. Optimized On-Page Content – Content marketing and SEO go hand in hand. To build your authority, you need to provide relevant content that’s aligned with your keyword strategy. With great on-page content, web crawlers can determine that you offer highly valuable and pertinent content. Your internal linking structure will also be optimized to help crawlers discover related pages throughout your site. High-Quality Links – Your link-building strategy must focus on acquiring high-quality backlinks from authoritative sites related to your niche. Remember that a solid backlink profile is critical for securing high rankings in SERPs. Quality links from high traffic sites may also direct users to your business—giving your brand maximum exposure. Lastly, links from poor quality sites, spam comments, and other shady sources must also be eliminated to avoid future penalties. Optimized Site Performance – Remember that search engines prioritize user experience above all. By understanding how your audience interacts with your site, we will help identify the pain areas of your site and execute the necessary adjustments to improve the experience. 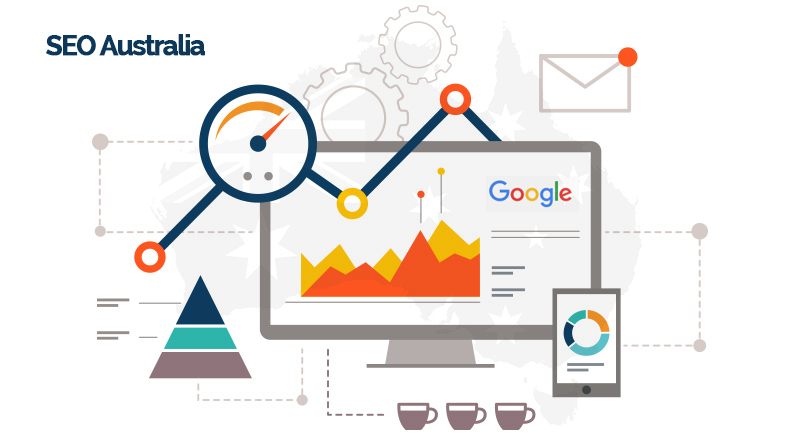 Why Choose Elite SEO Sydney? 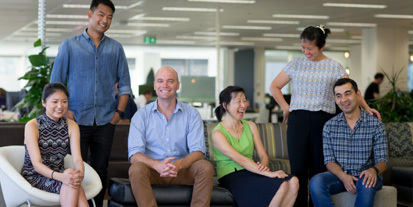 Elite SEO Sydney offers scalable packages for startups and rapidly growing businesses. 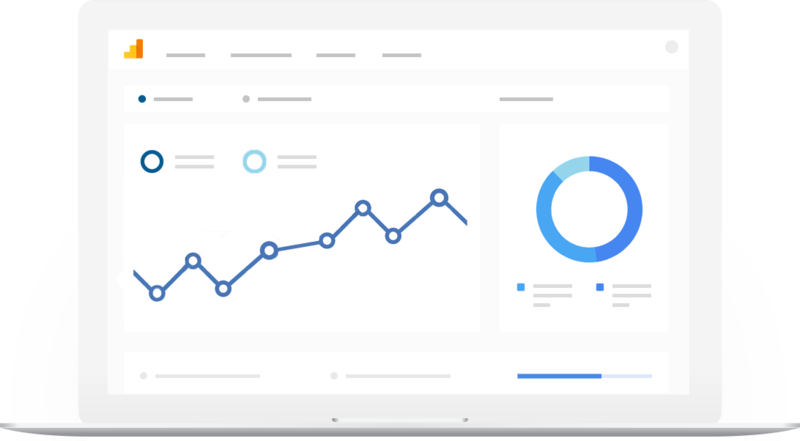 We only work with data-driven and time-tested techniques to accelerate your SEO efforts. With experienced hands at your disposal, you are sure to get lasting results and a substantial presence for your brand. We aren't your average SEO company. We are results based, with a core focus of generating leads and sales for your business. 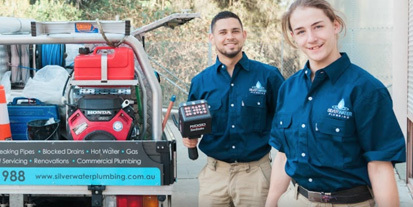 Elite SEO, created a customer link outreach campaign and delivered high quality, white-hat links for SilverwaterPlumbing, increasing their ROI in less than 3 months. 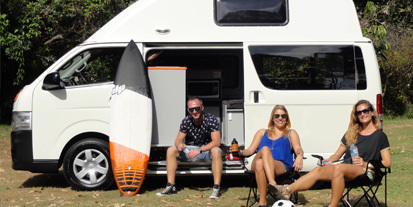 CampervanFinder, partnered with Elite SEO for a complete website re-design, SEO, and SEM strategy to blow away their competition and dominate the recreational vehicle market. 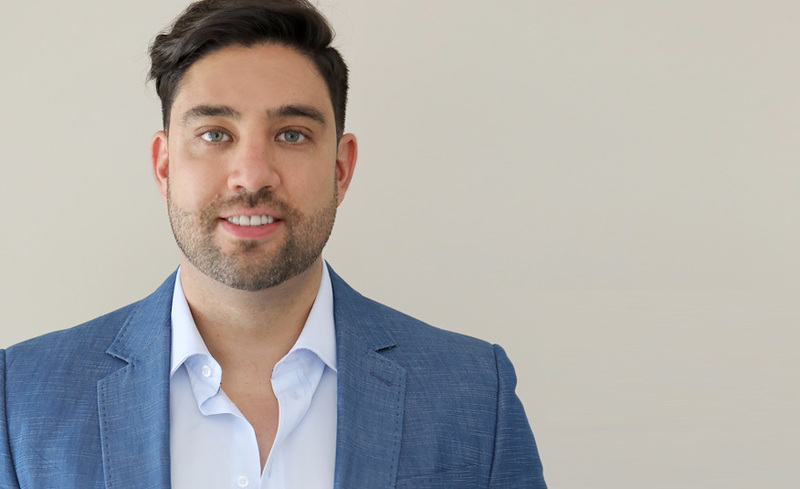 Elite SEO, helped Cover Genius gain industry recognition, and win the award for the Smart50 Fastest Growing, small to medium-sized business in Australia.